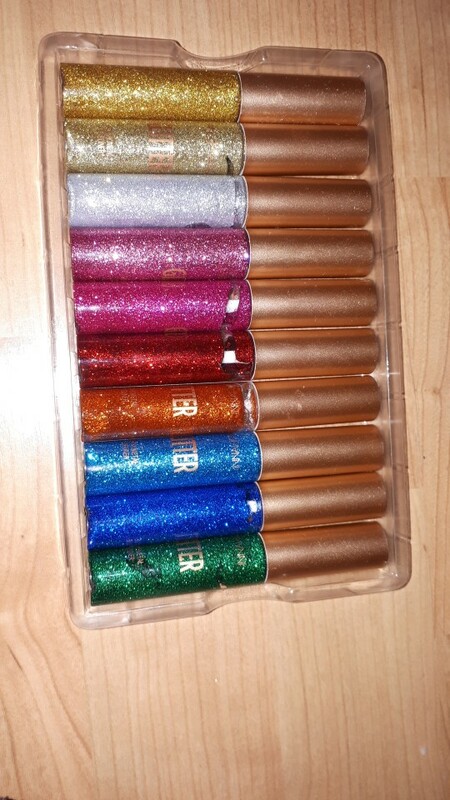 10 Colors Glitter Liquid Eyeliner is a great way to literally add some sparkle to your look. With the 10 colors in this set and by using glitter, with or without a base coat of regular eyeshadow, you can create any effect you like, from subtle and natural to bold and exotic. Whether you want to just dress up your everyday look a bit, or craft an extra-special look for a night on the town, this set will have you covered. Professional Glitter Liquid Eyeliner Is Waterproof. Glitter Instantly dries And Provides long Wear. You Will Love The Metallic Glitter Effect And It's Super Easy To Use. 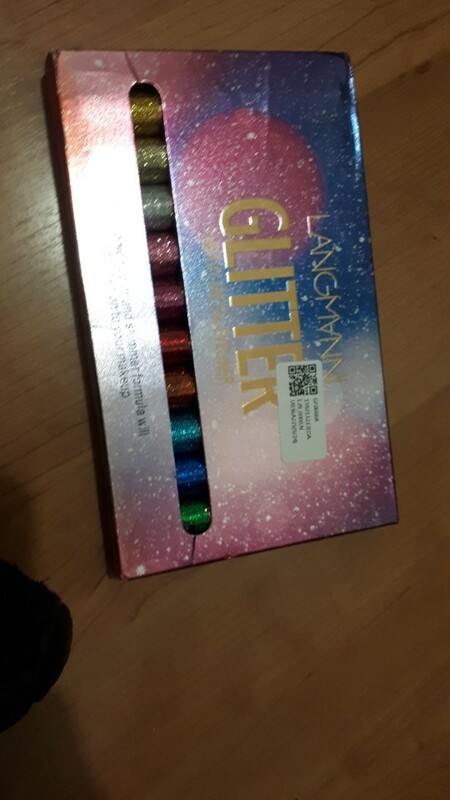 You need just draw the eyeliner base directly, Metallic Glitter Eyeliner Will Provide You Wth A Shiny Perfect Eye Makeup - Package Contents: 1 Set 10 Colors Glitter Liquid Eyeliners (10pcs).